LEO Pharma has entered into a definitive agreement to buy Bayer's global prescription dermatology unit. The portfolio to be acquired includes branded topical prescription treatments for acne, fungal skin infections, and rosacea and a range of topical steroids with an annual turnover in 2017 of more than 280 million euros. It will enable LEO Pharma to expand significantly in key markets worldwide and broaden its therapeutic areas. Bayer's global medical dermatology portfolio, which includes prescription treatment solutions for acne (Skinoren®), fungal skin infections (Travogen® and Travocort®) and rosacea (Finacea®), and a range of topical steroids (Advantan®, Nerisona®, and Desonate®), will add complementary treatment areas and strengthen the existing business of LEO Pharma worldwide, allowing the company to more than double sales in some markets, LEO says. The transaction does not include Bayer's over-the-counter dermatology portfolio of brands such as Bepanthen® and Canesten® amongst others. "We are very excited about this agreement. With the strong prescription dermatology brands and the new colleagues from Bayer, LEO Pharma advances significantly towards our goal of helping 125 million patients by 2025. 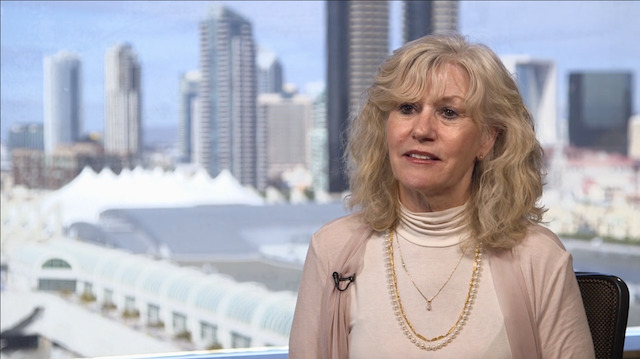 We will broaden our treatment range and considerably enhance our size in key markets around the world—underlining our ambition to be a preferred partner in medical dermatology," said Gitte P. Aabo, President and CEO of LEO Pharma. "We are very pleased to have found a good partner in LEO Pharma, who has a long history as a leader in scientific advancement and a culture that values discovery and innovation," said Heiko Schipper, member of Bayer's Board of Management and President of Consumer Health. "With the dedicated support of many employees to whom we are grateful, our prescription dermatology business has grown well since becoming part of Bayer in 2006. Moving forward, we believe that LEO Pharma is the right owner to grow and further develop the prescription dermatology business while enabling us to focus on building our core over-the counter brands". 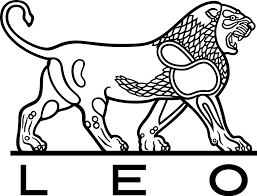 LEO Pharma will acquire the global product rights, except for Afghanistan and Pakistan, and take over the sales and marketing organizations in 14 countries, as well as a factory in Segrate, Italy. In total, around 450 people will join LEO Pharma as part of this transaction. The combination of the local sales and marketing organizations will make LEO Pharma more efficient. The acquisition is expected to close in two steps: During 2018 for the United States, and during the second half of 2019 for all other markets, subject to the satisfaction of customary closing conditions, including approval by the competition authorities. Financial details of the transaction were not disclosed.